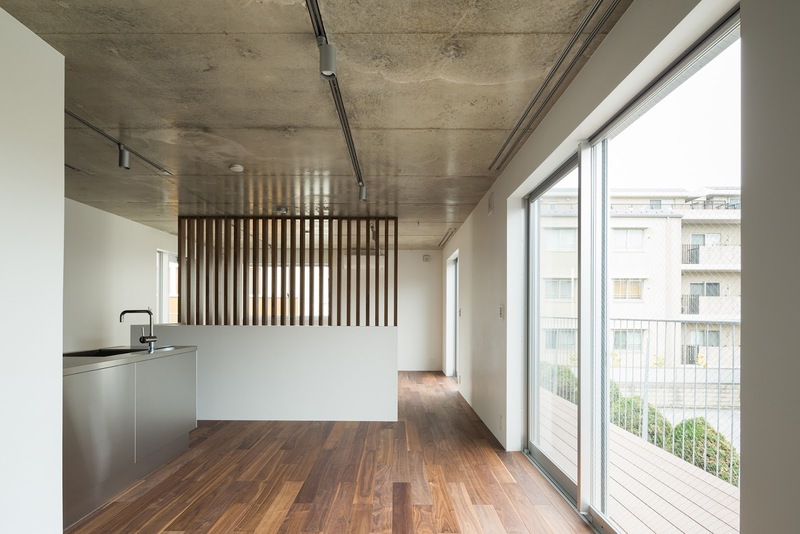 Minimal and modern architecture within Japan heavily features concrete and wood for the natural type effect. 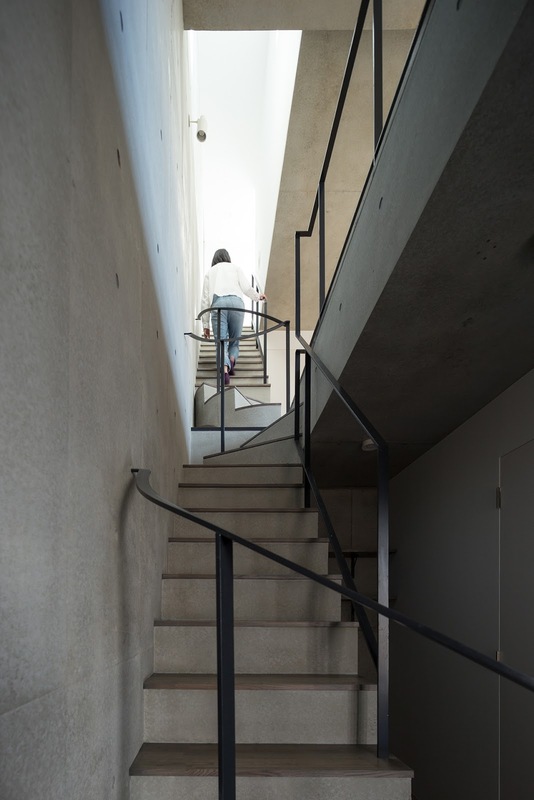 This 'Sakanoue Terrace' in Tokyo, Japan by Naruse Inokuma Architects has succeeded in the modern movement. 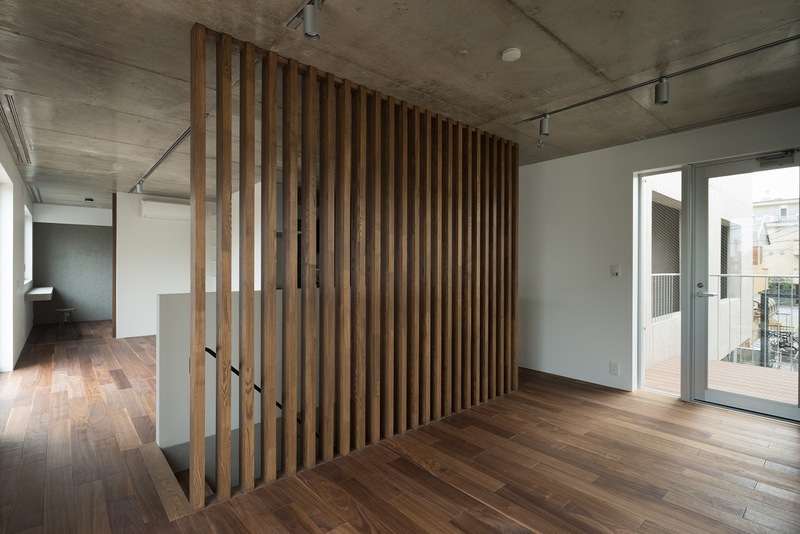 The daylight works perfectly with the dark wooden flooring and the spatial planning. 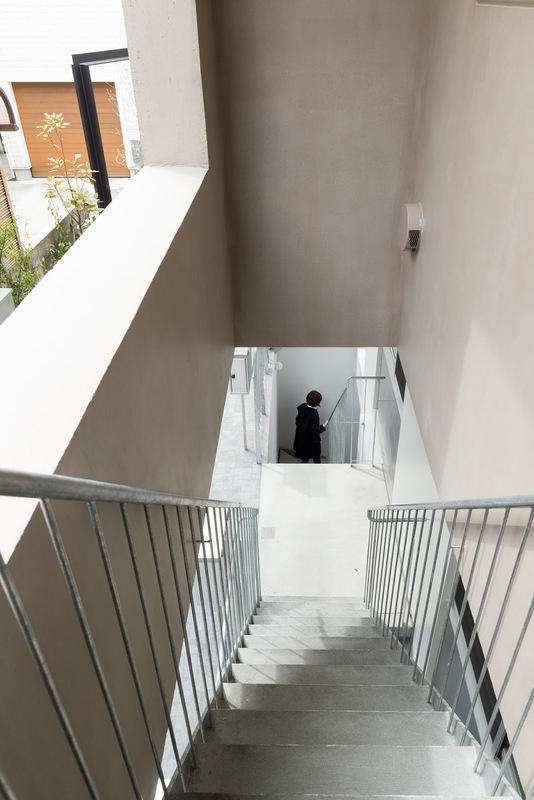 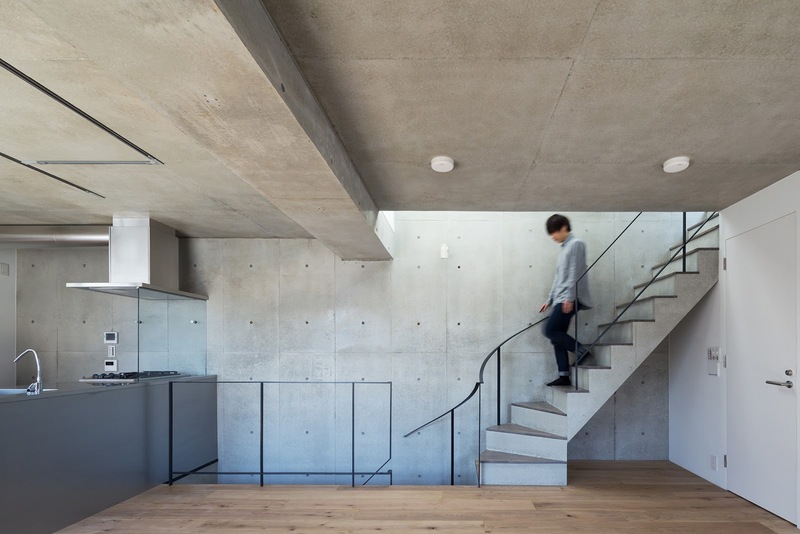 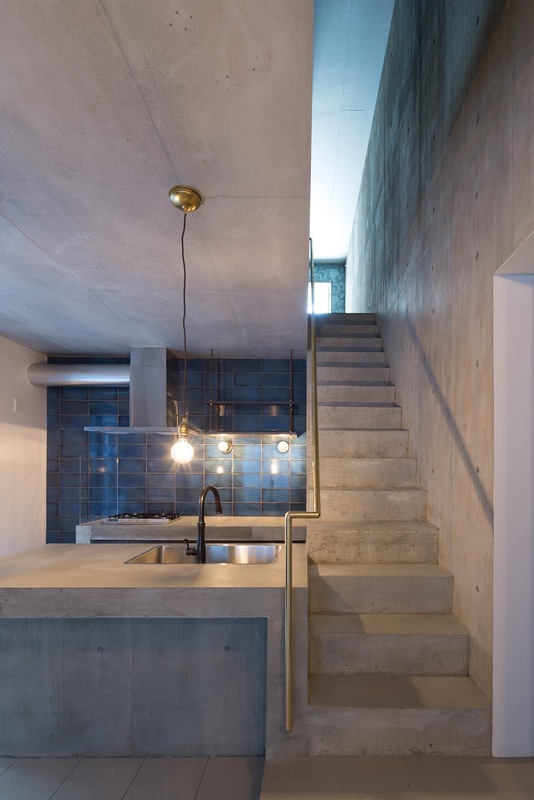 Another thing to love is the concrete stairs and how, despite their heavily building material, they still come across as effortless and light.